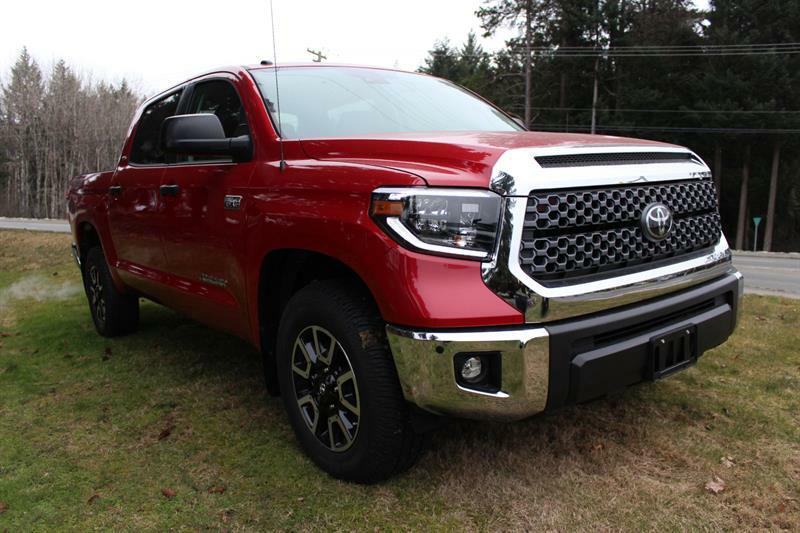 Copy and paste link below for 2019 Tundra Brochure! DESIGNED BEAUTIFULLY, BUILT RUGGEDLY. 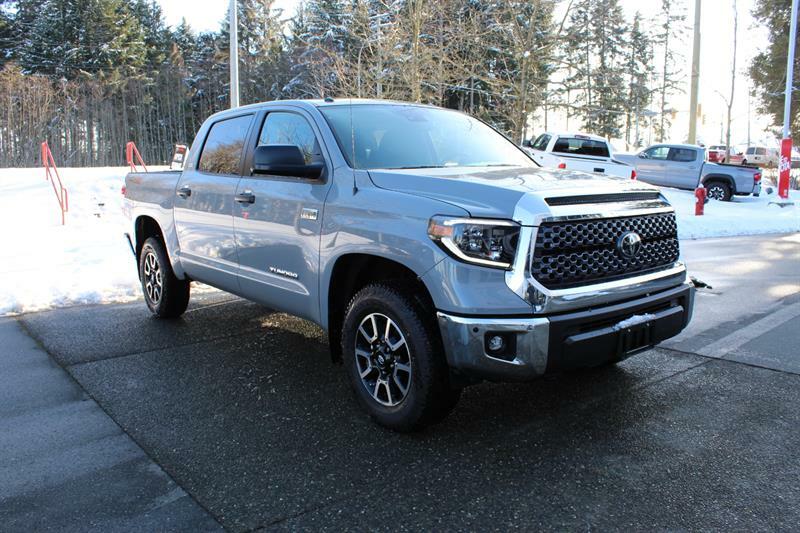 A chiselled exterior and premium interior, the 2019 Tundra was designed to get the job done and look good doing it. After a long day on the job or a family day of driving, it gets you to your destination reliably and comfortably.